Who's the King of Body Rolls in BTS?? Which member do you think has the best body roll skills among BTS? 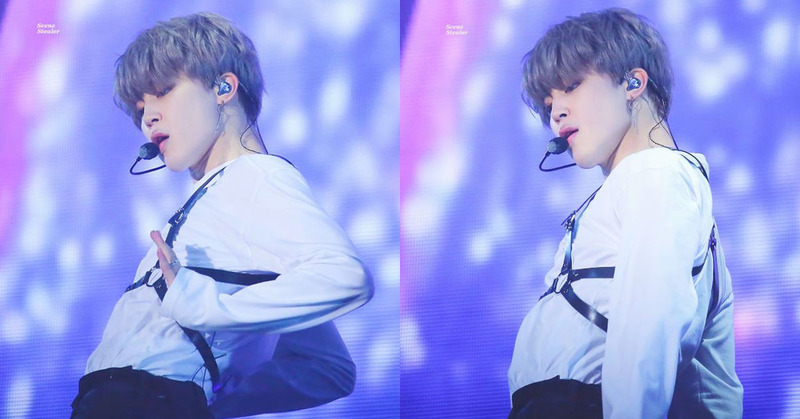 Although standards and tastes may differ for everyone, it won't be easy for anyone to resist Jimin's wave moves after watching some of his body roll compilation videos. In these videos, you can see that Jimin always gives his best on stage, but at the same time looks so effortless and smooth doing wave moves. Other BTS members roll their bodies in their own styles, but Jimin's body rolls are just so exceptionally flexible and elegant. Because Jimin's wave moves are such a perfection, online communities and fan sites constantly get heated up with posts such as, "Look at Jimin's body rolls!!!". Now, check out for yourself from below! Just like all the ARMYs, your eyes will surely feel blessed by Jimin's heavenly waves.